The party appears to have picked up its 2017 gains from voters aged between 24 and 45, according to a new survey. 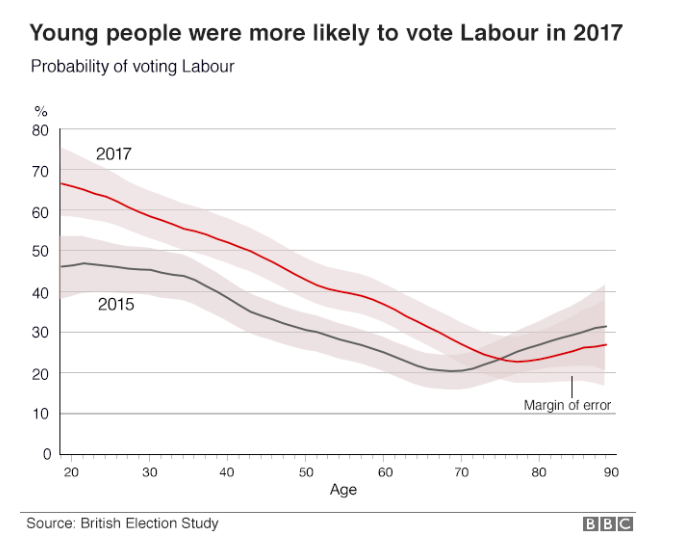 Fewer 18 to 24 year olds voted for Labour at the last election than previously thought, data released by the British Election Study (BES) showed today – but turnout and Labour support amongst 20 to 45 year olds was way up. 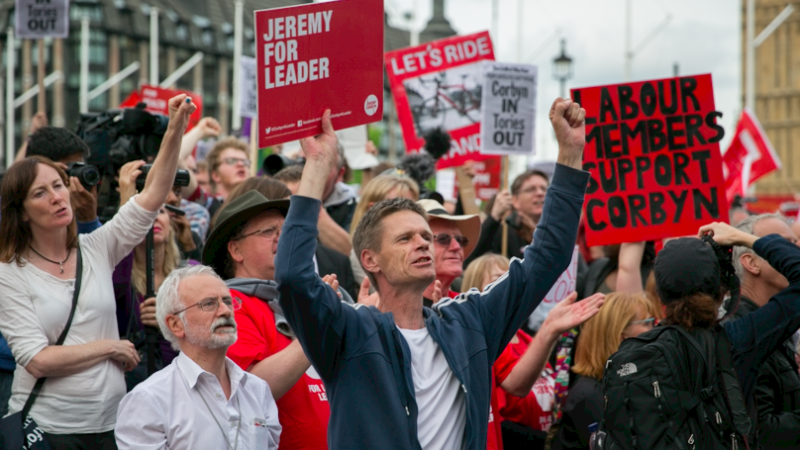 It was presumed by many that Labour’s boost at the polls last year was down to a surge in young voters backing the party – “Corbynmania” causing a “youthquake” – but it’s not this clear. 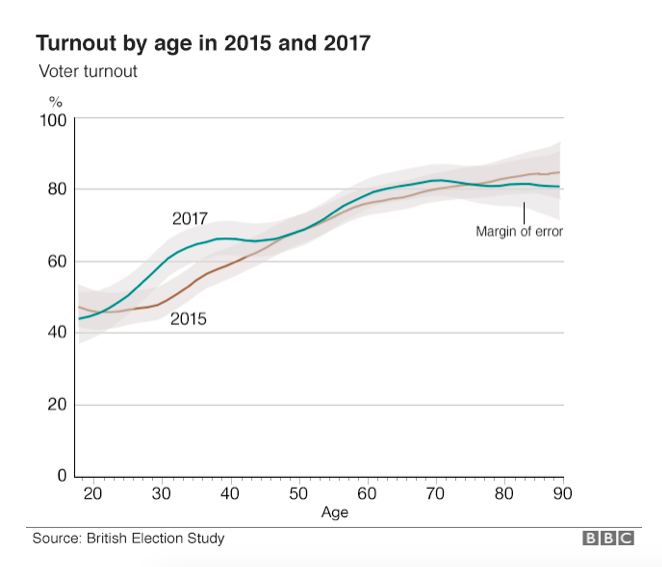 Some opinion polls last year suggested that turnout among 18 to 24-year-olds was up by as much as 16 per cent, but in fact there was actually very little change in turnout in this age group between 2015 and 2017, the survey revealed today. So was the “youthquake” – made the word of 2017 by the Oxford Dictionary – perhaps something of a myth? It really depends how you define youth. And of these 24-45 year olds, support for Labour increased by over 10 per cent between 2015 and 2017. 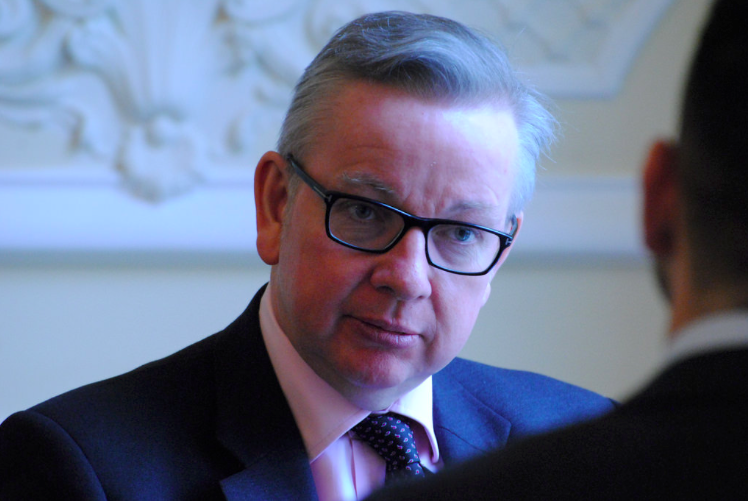 Should we be talking about a “under-45s quake” in that case? So, although the very youngest voters may not have produced Labour’s surprising results at the last election, the actual demographics of the party’s new found support are far more interesting. And crucially, growing support for Labour amongst young and middle aged voters represents a much greater threat to the Tories than the so-called “youthquake”. Today’s survey is good news for Labour.